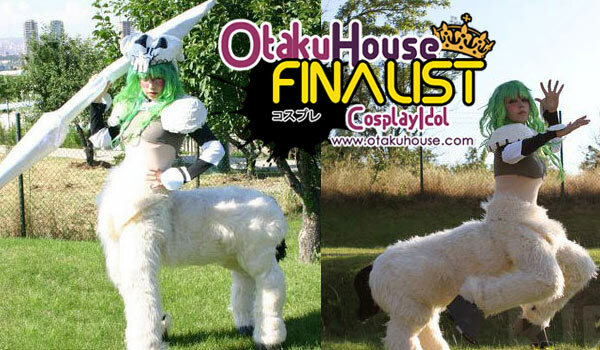 Asian Finalist Kirin Kirin’s impressive Nelliel resurrection form cosplay won the approval of voters and here she is, back in the Finals! Check out her other cosplays below! Cosplayer’s Comments : I’ve sewn the costume by myself. it was easy but it looks so pure and natural, so it’s one of my favourite costumes. 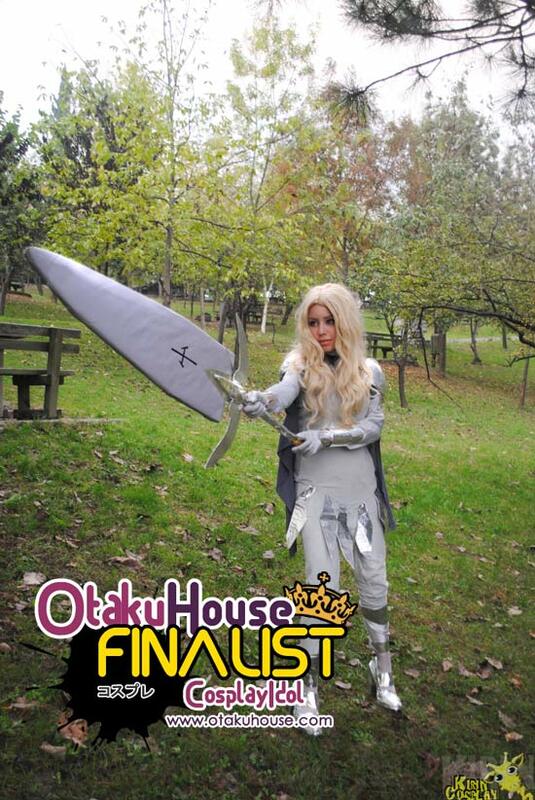 Cosplayer’s Comments : Teresa is one of by favourite characters. So I’ve worked really hard to make this costume.Costume and accesories -including sword- are all made by myself.I hope you like it! Cosplayer’s Comments : This is the only costume I didn’t sew! Costume, accesories and wig is handmade by my friend Rabia, we had a great photoshoot with her.I really like Freya and this costume of her which is rarely known by people. 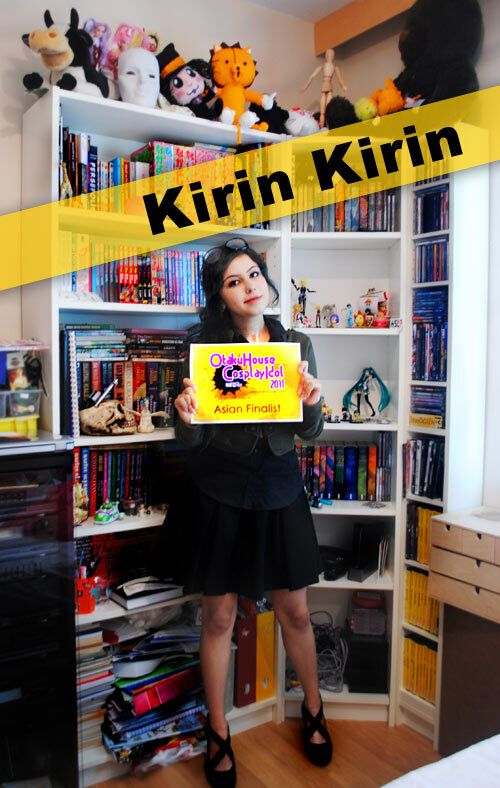 If you like the cosplays of Turkey cosplayer Kirin Kirin, Support her at the top of the page by clicking ‘like’ or ‘Google +1’!